I love jewellery. Really love jewellery. Always have done. I wear a variety every day and have an extensive collection. But earrings are something I don’t think about quite as much as bracelets, necklaces or rings. I wear little silver studs every day, (with my birthstone in- a 40th birthday present from my friend Charlotte), and occasionally some drop earrings but I don’t have many. 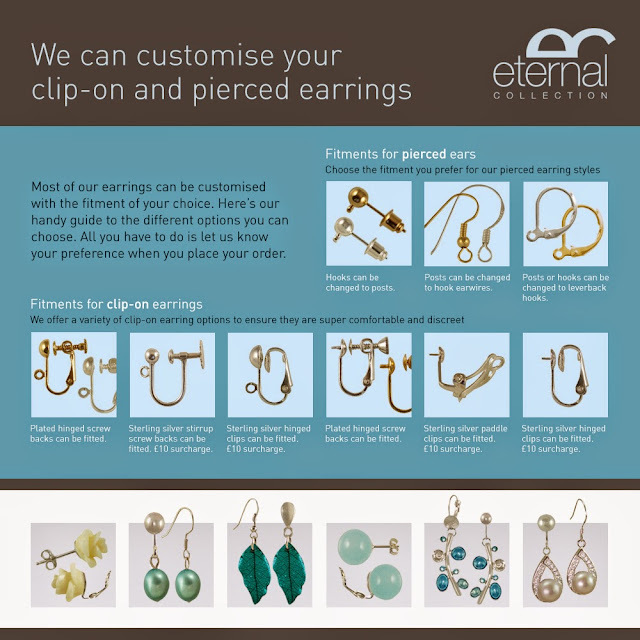 So, when I was offered the chance to try some clip-on earrings from Eternal Collection I was intrigued. My ears are pierced so clip-on earrings are not even on my radar. 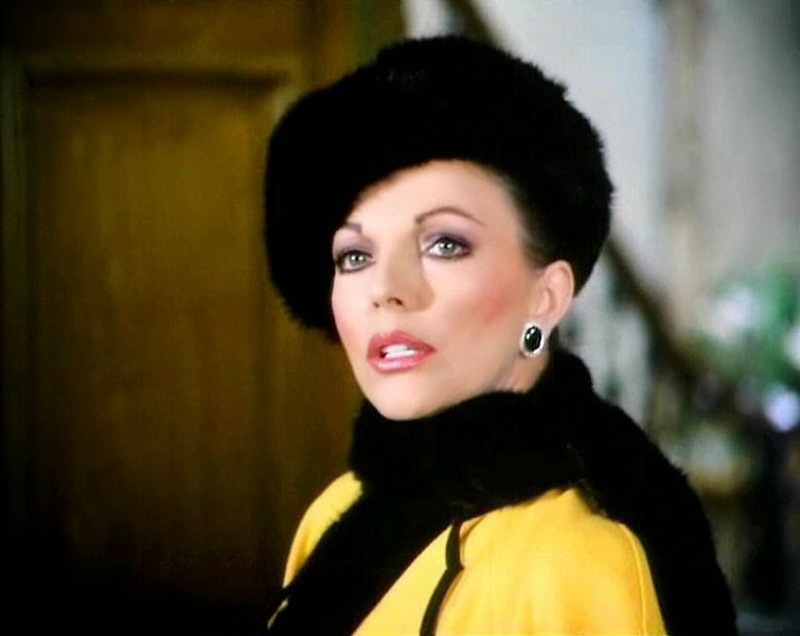 It took me back about 30 years, to when I used to watch Dynasty and was totally in awe of Alexis Colby’s fabulousness, not least her removing a clip-on earring to answer the phone. I’m sure I’m not alone in this. Please tell me I’m not. My paternal grandmother, from whom I inherited my love of jewellery, gave me a pair of her clip-on earrings and I was beyond thrilled. They were oval shaped “rubies” surrounded by “diamonds” and I loved them more than anything. But they were agony to wear! The pinched my earlobes and if I moved my head suddenly they slid off. On my 8 year old self they must have looked ridiculous, but in my head, I was as awesome and glamorous as Joan Collins. 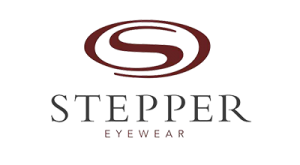 Eternal Collection have over 1700 hundred pairs to choose from so it took me quite some time to choose. I decided to go for a statement pair, so opted for these beautiful Bluebell Crystal Chandeliers. 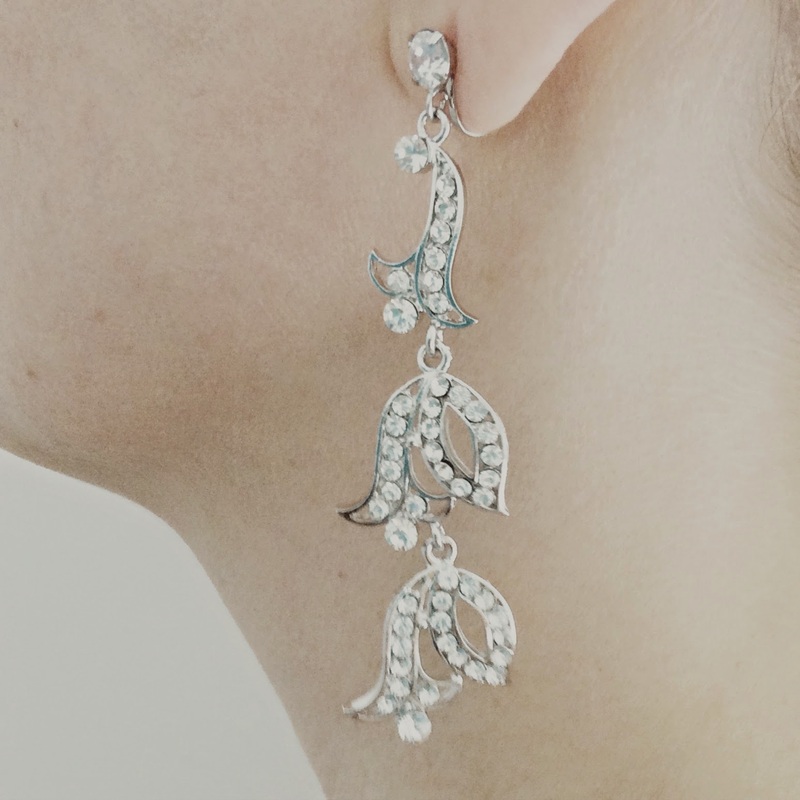 They’re silver plated with cubic zirconia and Swarovski clear crystals in an art deco style and are absolutely stunning. What I didn’t realise is that there are different fitment options which can be adjusted for optimum comfort. In fact there is an excellent YouTube Video demonstrating how to adjust the fitting. I put them on this morning to see if they stayed put and if they were comfortable. I wanted to try them properly. They didn’t need any adjustment, although I did reposition the right one as it wasn’t initially as comfortable as the left, after which it was totally comfortable. I wore them for four hours and actually forgot about them. In fact I went to the beautician wearing them (sans make-up and sporting very casual jeans and jumper, so not really the right look for these beauties) and it was only when I caught sight of them in the mirror that I remembered so took them off. The fitting is very discrete and an observer would have to look very closely to see that they were clip-on. They’re brilliant and I love them..
I’m going to a formal Midsummer Ball next month at my son’s school, and these will be my earrings of choice. 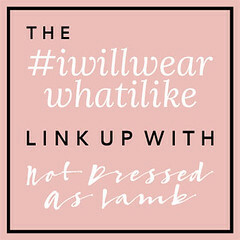 I love Eternal Jewellery and have a beautiful vintage inspired cocktail ring which I wore to my grandfather’s 90th birthday celebrations and a honey bee necklace which I wore last autumn. My earrings were a gift from Eternal Collections. All opinions are 100% honest and all content is my own. Previous Post Outfit:Floral Dress with Brogues and Wraparound Heart Bracelet.